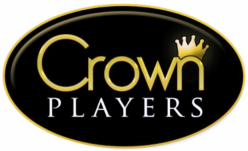 The Crown Players are a long-established amateur theatre group based in the city of Gloucester. Formed in 1956, we began life as a church based group called The St Barnabas Players. 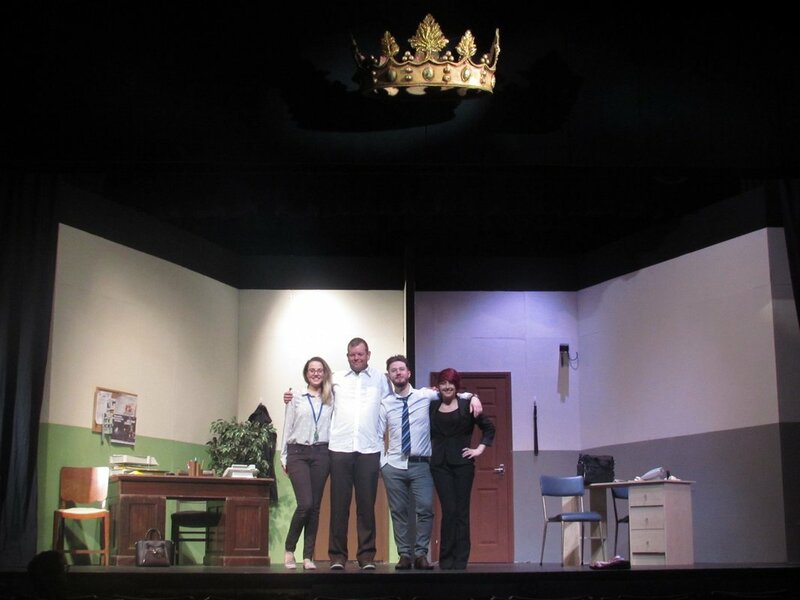 In 1987 we moved to the Kings Theatre and 6 years later changed our named to The Crown Players. 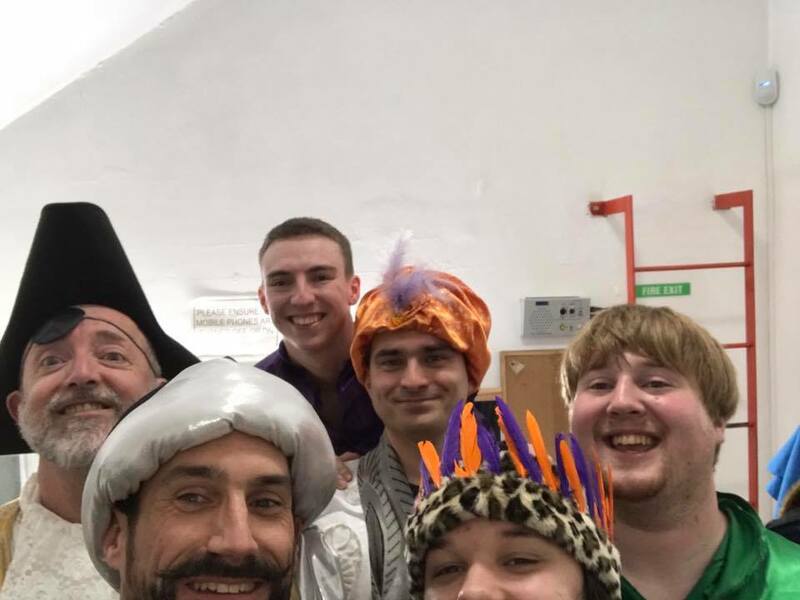 We put on three productions a year including a pantomime every other year. We specialise in comedies, but occasionally stretch ourselves with something a bit different. Rehearsals are usually held on Tuesdays and Thursdays from 7:30pm - either at the Kings Theatre in Gloucester or Quedgeley Library. The Kings Theatre, Gloucester is an intimate, 144 seat theatre which is located in the heart of Gloucester and first opened in 1987. The current patrons of the theatre are Timothy West and Prunella Scales who have both come to theatre and given performances. The Gloucester Arts Council was established in 1857 to create a hybrid focal point solely for the non-professional groups across all genres of performing arts, drama, musical and dance in Gloucester. On numerous occasions we have collaberated with Acting Out Youth Drama who provide us with young actors to join our productions. The group was formed with the aim to increase confidence, creativity and charisma in children through the mediums of drama. 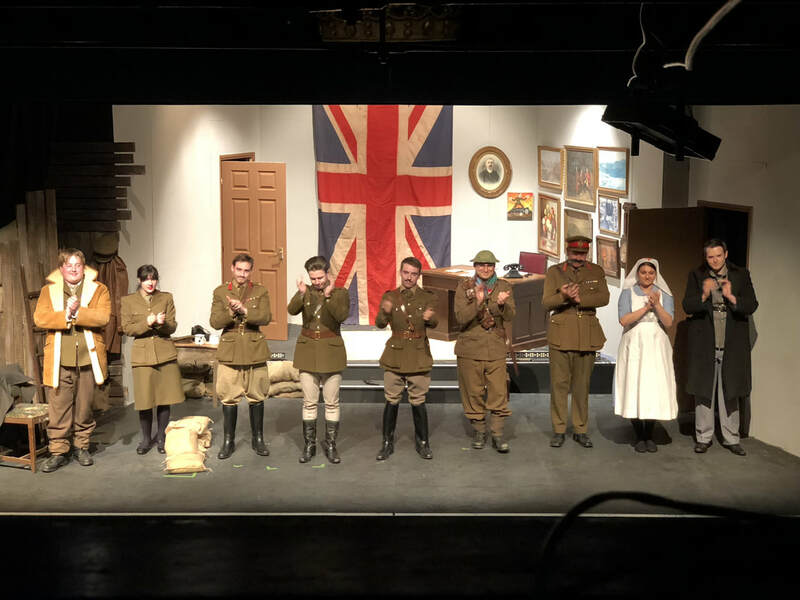 The Gloucestershire Theatre Network is dedicated to sharing resources, ideas and suggestions amongst theatre groups and companies across Gloucestershire. It is also a place to advertise auditions and promote upcoming productions.